Looking for things to do in Sri Lanka? You might not know it unless you stay current on tourism news, but Sri Lanka improved train services are making it easier for the international tourists to explore the beautiful landscape and the natural beauty that the country offers. Named as a top travel destination in 2019, Sri Lanka is already witnessing a surge in tourism. Planning a tour of Sri Lanka in 2019? 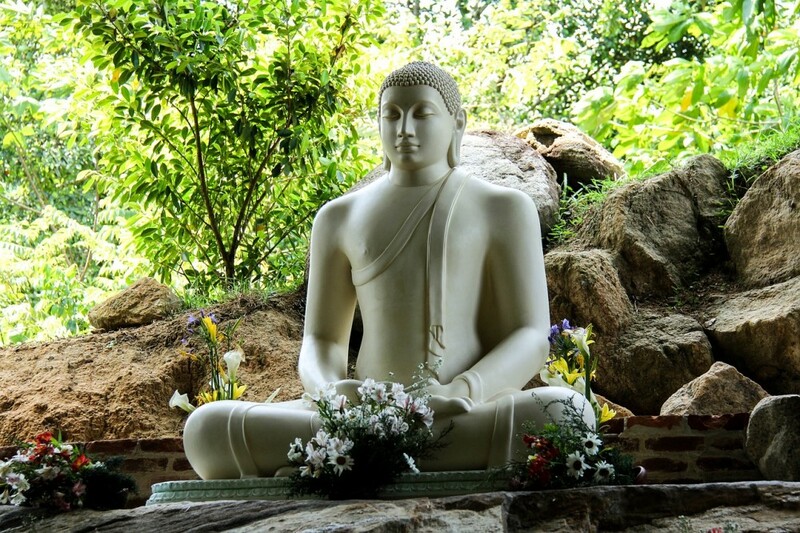 Check out the affordable Olanka Tour Packages for the best Sri Lanka Exploration experience. But what are some of the key attractions in Sri Lanka? Here I’ve made a short list of a few places that might interest a new traveler in Sri Lanka. Also referred to as Sinhagiri, it is an ancient rock fortress that is located in the northern Matale District. Designated as a world heritage site, and a UNESCO region, this is one of the most valuable historical monuments you need to visit on your 2019 tour of Sri Lanka. The locals refer to it as the eighth wonder of the world and it features significant importance to archaeology. The Sigiriya rock plateau was formed as a result of magma of an extinct volcano and it is 200 meters higher compared to the surrounding jungles. The blossoming tea plantations are just part of the exciting story of Sri Lanka tour. The tea plantations are located in areas registering cooler temperatures with a great hiking landscape. The Mackwoods tea plantation in Nuwara Eliya founded in the mid-18th century offers you an opportunity to learn tea brewing process the Sri Lankan style. See the plants up close and watch the entire process from tea plucking through to the tea making process. A tour of the Sri Lankan tea plantations is truly amazing and comes with a good learning experience. For a truly experience of the Sri Lankan food and drinks, ensure you visit the hotels offering local food. The Sri Lankan local foods are super delicious and fairly priced compared to the international foods that are mostly overpriced. Apart from being tasty, the local Sri Lankan foods are cheaper featuring different delicacies served in the local style. Sri Lanka has been listed as a major spot for whale watching and dolphin watching. This is a worthy experience allowing you to witness the majesty of the ocean. The ever-smiling dolphins glide past you as you also get an opportunity for seeing the oldest and the largest sea creatures. Located Southwest Coast of Sri Lanka, Galle city is known for its fortifications since the 16th ce4ntury when it was founded. In fact, it is acknowledged as the best example of a Fortified city that was built by the Europeans in the south and South-East of Asia. These are some of the top things to do in Sri Lanka and offer a variety of options for just about any traveler. Happy travels! Are you looking for more travel tips? Or maybe you want to know how to get the best budget flights? Be sure to subscribe so you never miss a post.